Online ordering menu for Burritos . 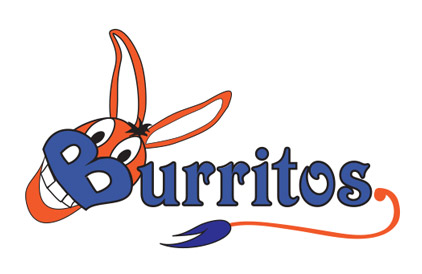 Burritos Restaurant, located in Yardley, Pennsylvania is an exciting new B.Y.O.B. Mexican Restaurant where you can be creative with your food and build your own burrito, taco, burrito bowl, and more! This new restaurant is brought to you by the owner of El Mariachi Restaurant in Plumsteadville, Pennsylvania. With an array of fresh ingredients and healthy choices, Burritos Yardley is sure to please anyone and everyone in your group. All of our food and ingredients are prepared fresh daily, and the combinations are endless. Stop in and give us a try for lunch or dinner today! Find us at 15 South Main Street, near E Afton Ave. Just 9 minutes drive away from Holy Family University. Order Online Now for Takeout and Delivery!